I’ve been commissioned to produce an exhibition of my years + years of photos of (what are now called) LGBT Pride marches in London, this time for the Lambeth LGBT Staff Forum. I need quotes re people’s experiences of, and feelings about, Pride marches. As the exhn is for LGBT History Month and will be used as good old Positive Images, I couldn’t use anything too critical, but doubtful would be OK. It’s to include in with the panels of photos. 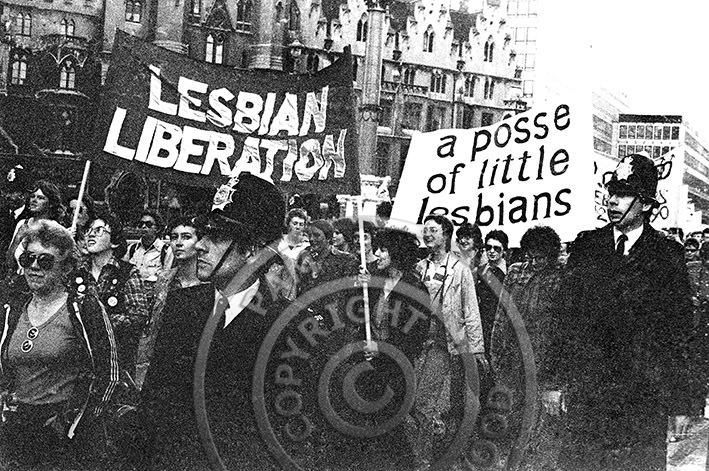 My archive goes from 1978 to date so there are a lot of years to cover – I will also refer to the first six London marches from 1972 to 1977. 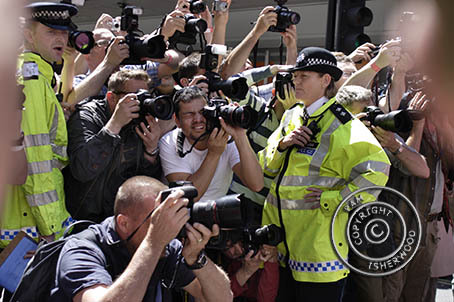 Here’s an untypical day at work, the first Saturday in July in London is of course Gay Pride. I’ll use this new toy to post other pics from Pride when I see how it works.